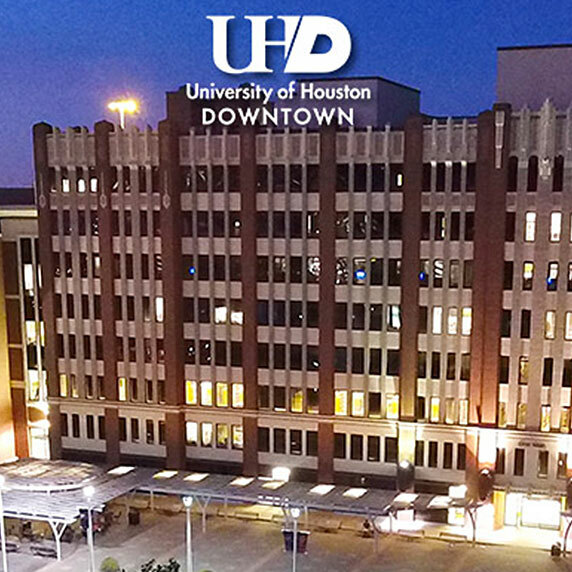 UH Downtown announces capital campaign, UHD Here, We Go, which outlines our plans to raise $25 million by 2020. 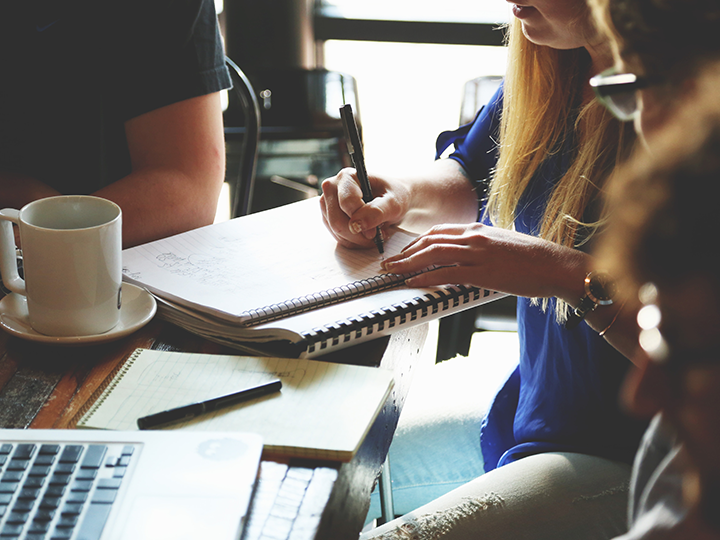 Funds will support student success, faculty development, campus growth and community engagement. 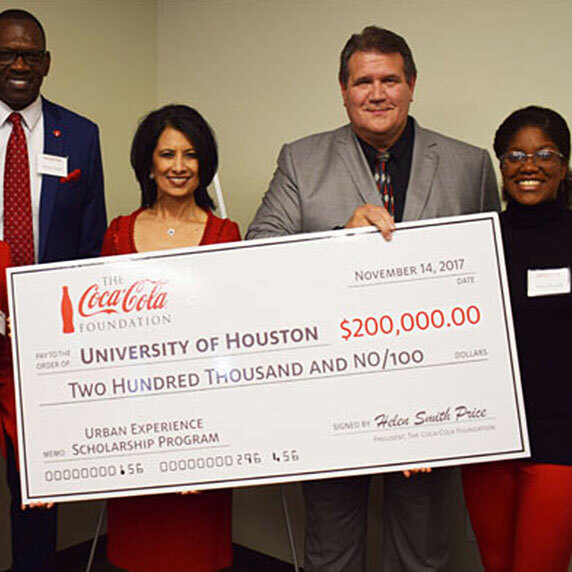 The University of Houston has been awarded a $200,000 grant from The Coca-Cola Foundation to fund the Coca-Cola First Generation Scholarship Program. 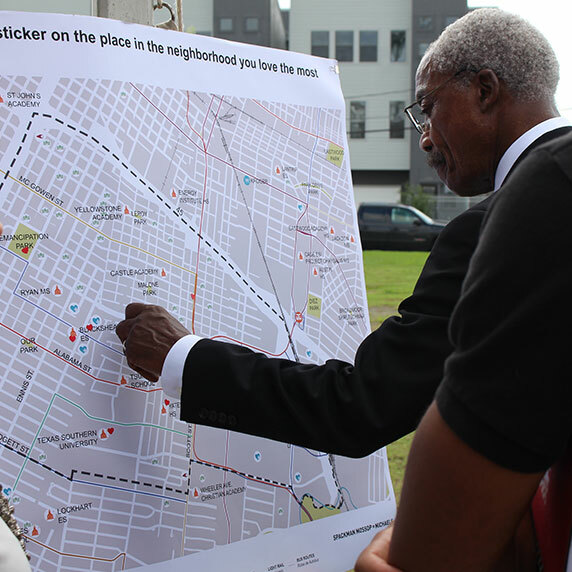 A coalition of nonprofits, The Northern Third Ward Consortium, has received a $100,000 planning grant from the Wells Fargo Foundation to develop a comprehensive, resident-driven revitalization plan for the Northern Third Ward. 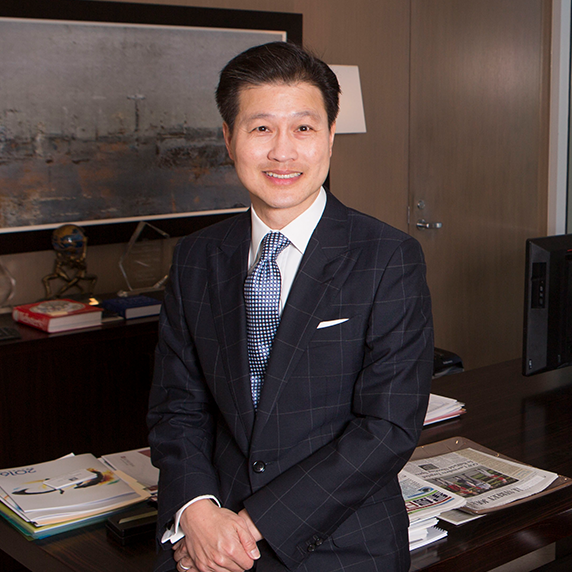 Dominic Ng (’80), Chairman and CEO of East West Bank, remembers tutoring University of Houston student-athletes in the University’s tutorial center and earning just over $3 an hour during the late 1970s. 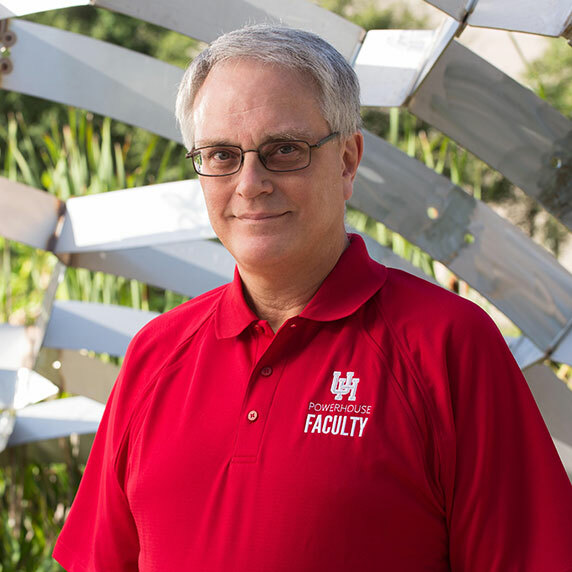 He was soon given a considerable raise with a move to the Athletics Department, and became one of only two students hired to tutor the football players. 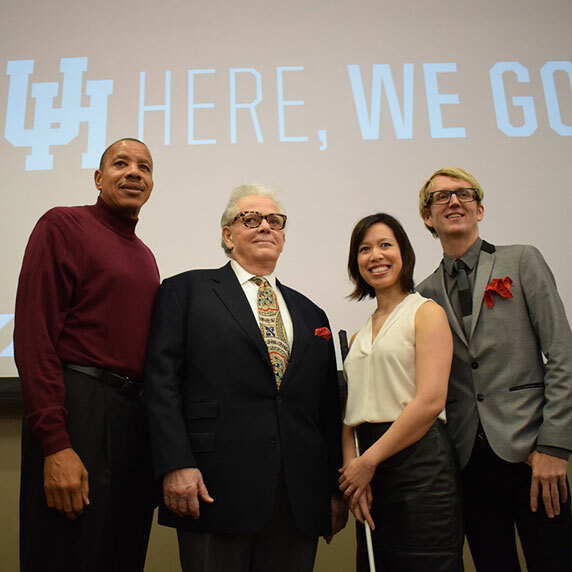 Fred Haas (’51) is truly a self-made man with a vision — and a proud Cougar. 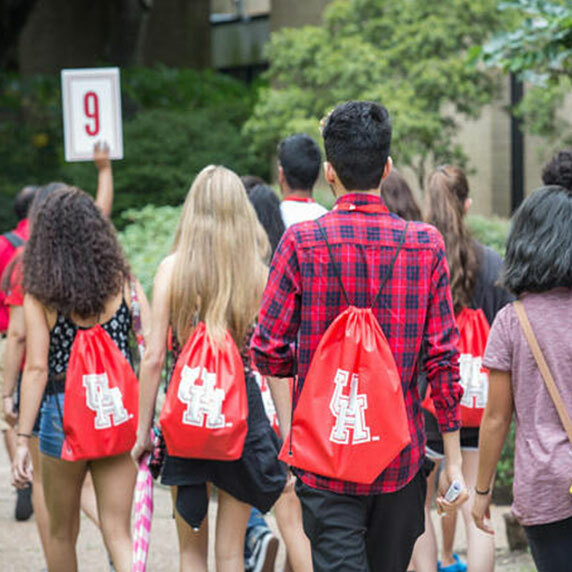 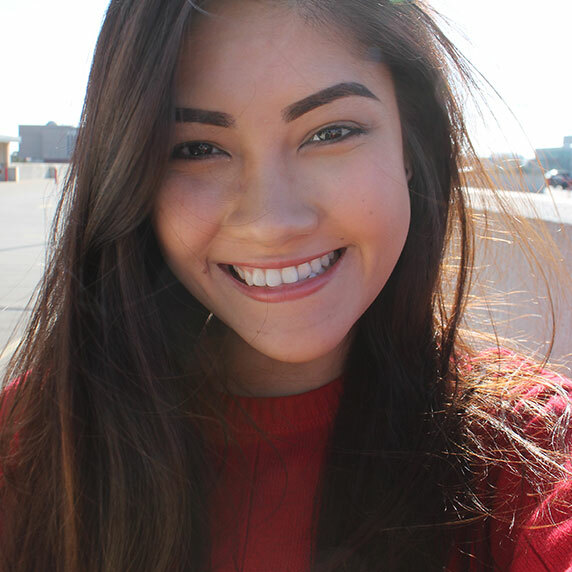 The University of Houston has received a $500,000 grant from the Andrew W. Mellon Foundation to establish an undergraduate research program in the humanities. 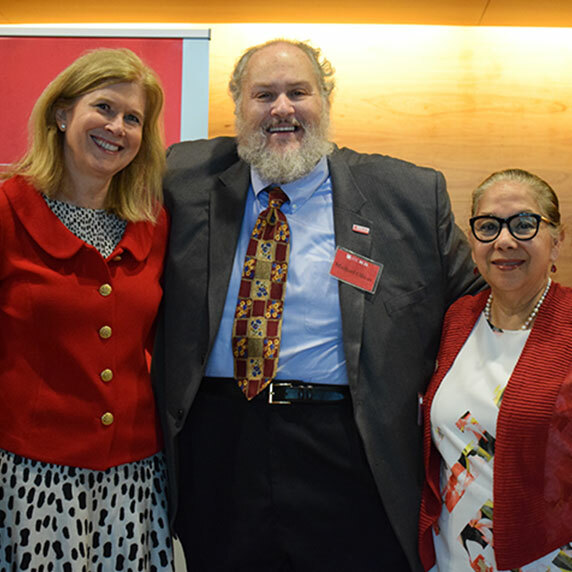 Dr. Michael A. Olivas and Dr. Augustina “Tina” Reyes, Co-Chairs of the 2017 Faculty & Staff Campaign, challenged UH employees by pledging to match up to $100,000 of their contributions to their university — and UH faculty and staff responded! 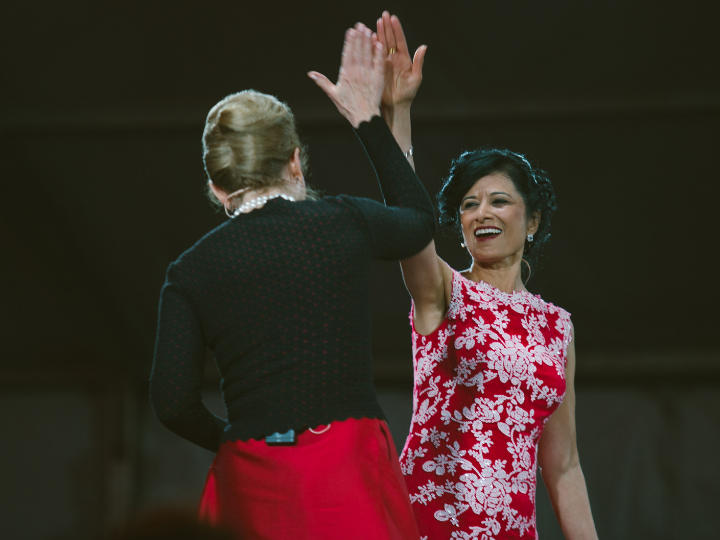 All funds raised will strengthen UH priorities, including scholarships and faculty support. 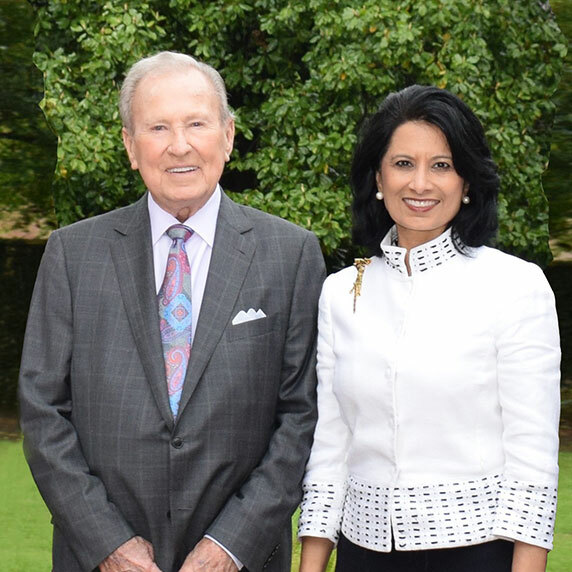 January 19 was dubbed “Community Day” to celebrate the launch of the $1 billion Here, We Go campaign — but with so many UH alumni, faculty, staff and donors gathered together in support of their University, it seems that “Family Day” would also have been an appropriate name!